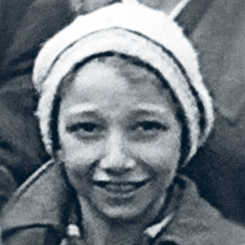 From 6 years old, Bernard had to dress like a girl, so the Nazis did not see he was a Jewish boy. What was his profession later in life? Bernard Kempler was born in 1936 in Krakow, Poland. During the war Bernards parents decided that he and his sister Anita would go away with their maid, to have the best possible opportunity to survive. From the age of 6 Bernard had to dress like a girl, so the Nazis wouldn’t see he was a Jewish boy. 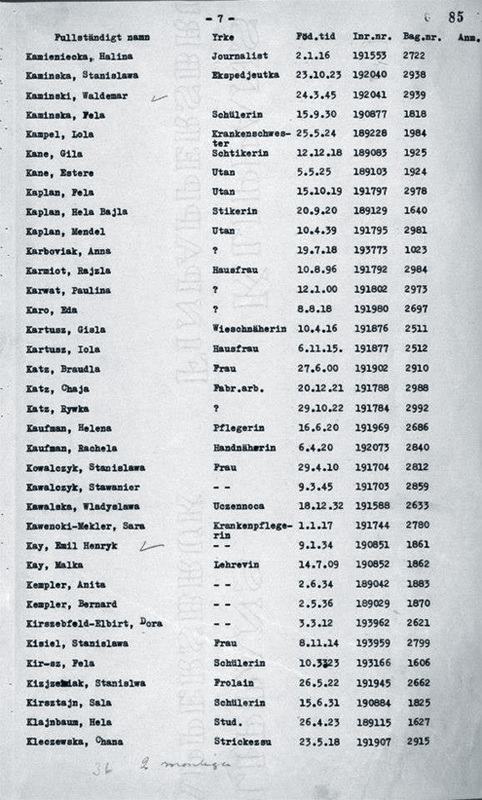 Bernard and Anita were deported to Auschwitz-Birkenau and later to Ravensbrück. 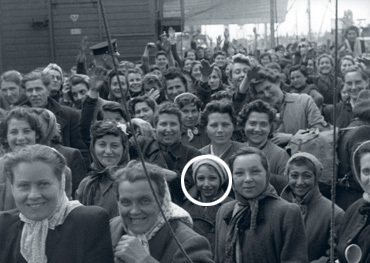 They were saved by Red Cross in 1945 and transported to Sweden and Malmö on April 28, 1945. Bernard was separated from Anita for a while because of tuberculosis. A couple of years after the war the two siblings were re-united with their parents in Stockholm, who they at this point barely could recognize. The family emigrated to New York in 1952. Eventually Bernard became a psychologist, got married to Diana and had two children. Today he lives in Paris, France. If you can help us with further information about Bernard Kempler we will be very happy to hear from you. Please write an email to our researcher Sebastian. Bernhard Kempler and sister Anita arriving with the morning ferry to Malmö harbour, April 28, 1945.